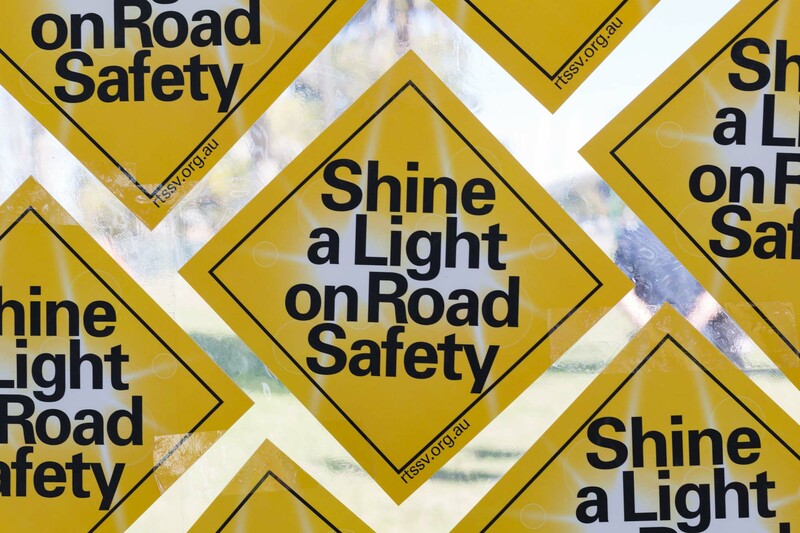 Shine a Light on Road Safety is a national community campaign to highlight the services provided by Road Trauma Support Services Victoria (RTSSV) and how we can all play a part in road safety. The campaign is part of National Road Safety Week and the Fifth United Nations Global Road Safety Week. 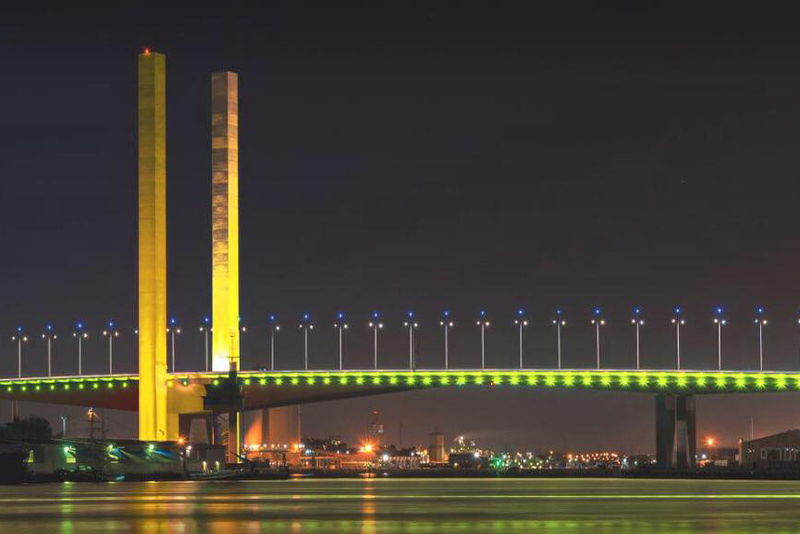 Monday 6 May - Sunday 12 May 2019 landmarks across Australia are illuminated in yellow for road safety. Flyers, posters, logo, press releases, photos and social media posts that can help promote the campaign. We are eager to work with you to develop a partnership plan that is customised to you and your organisation. 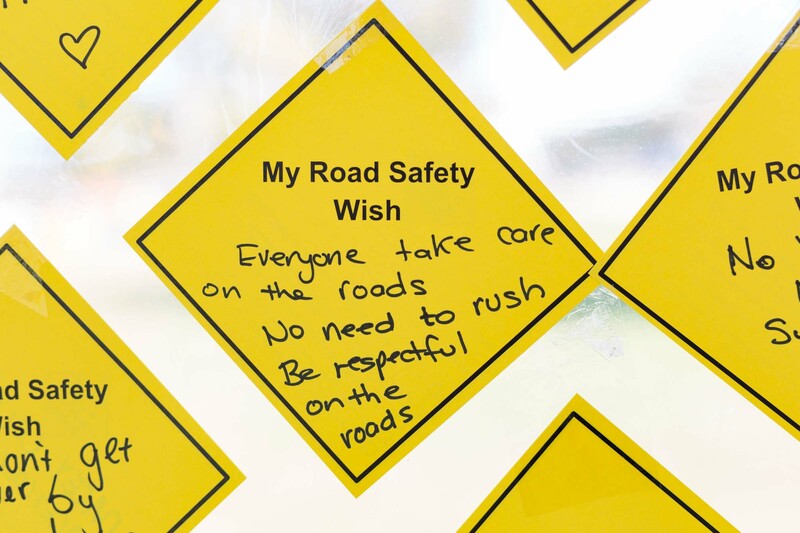 We all want safer roads, what is your road safety wish that will make a difference to our roads. 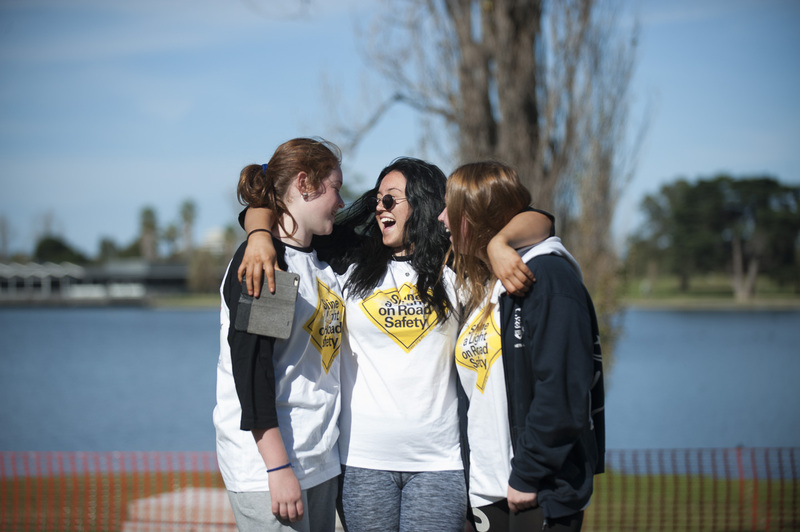 This year our extraordinary volunteers Karen, Tarli, Kerry and Julie have shared their stories to shine a light on why road safety is so important. See other volunteer stories here. 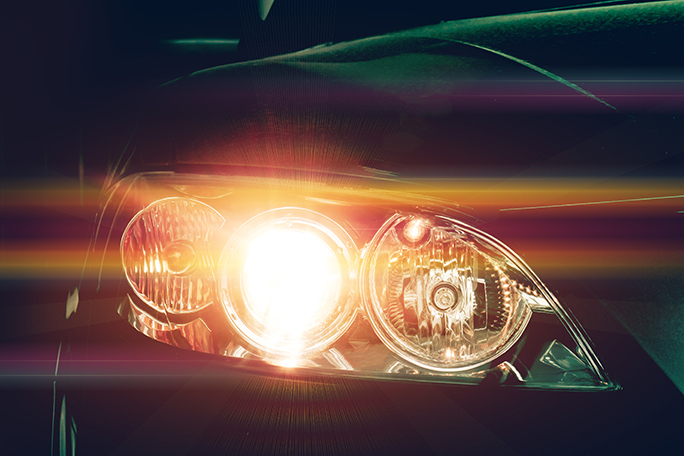 Tell us your road safety wishes here. Every year more than 7,500 Victorians are killed or seriously injured on our roads. Your donation will help us provide counselling, support and education. 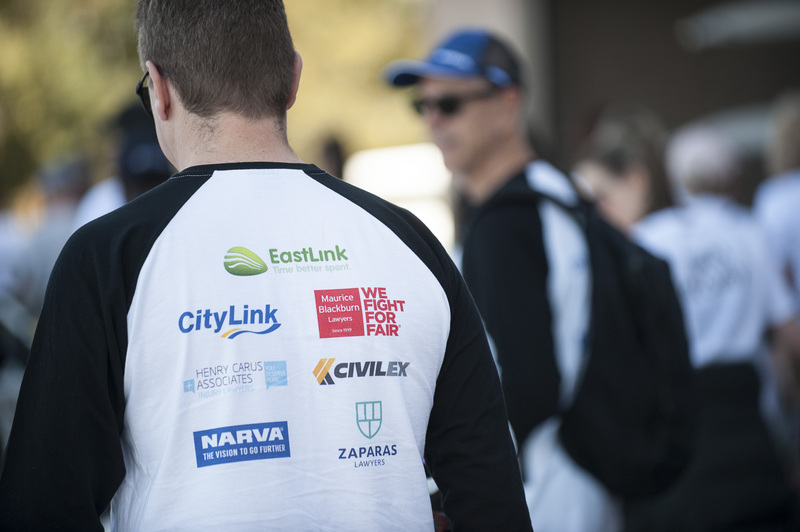 All donations are tax-deductible and will go straight back to helping us provide free support, counselling and information to people impacted by road trauma.